The mysterious Hawk One Canada, glimpsed on the ground at an air show in 1984. 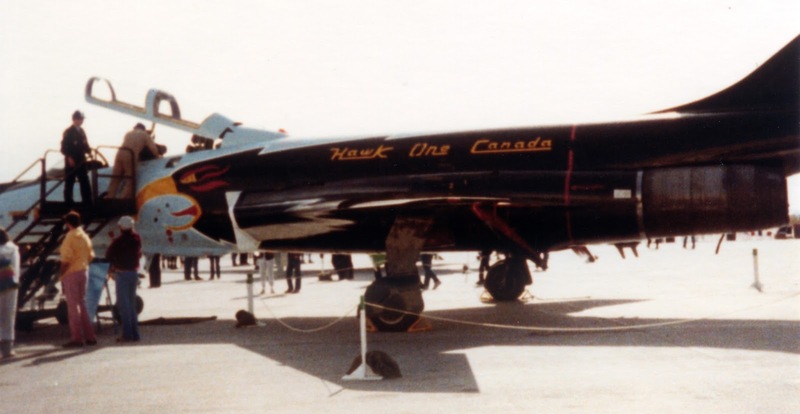 Was there a Hawk Two Canada? Or a Hawk One Turkey?